In the tradition of our producer only South of the James Market and because of high demand from local consumers for the producer-only market, our Winter Market this season will be producer-only as well. We appreciate all the positive feedback we’ve received from both customers and vendors on this decision. Below are the vendors who have already committed to Season 3 of our Winter Market. 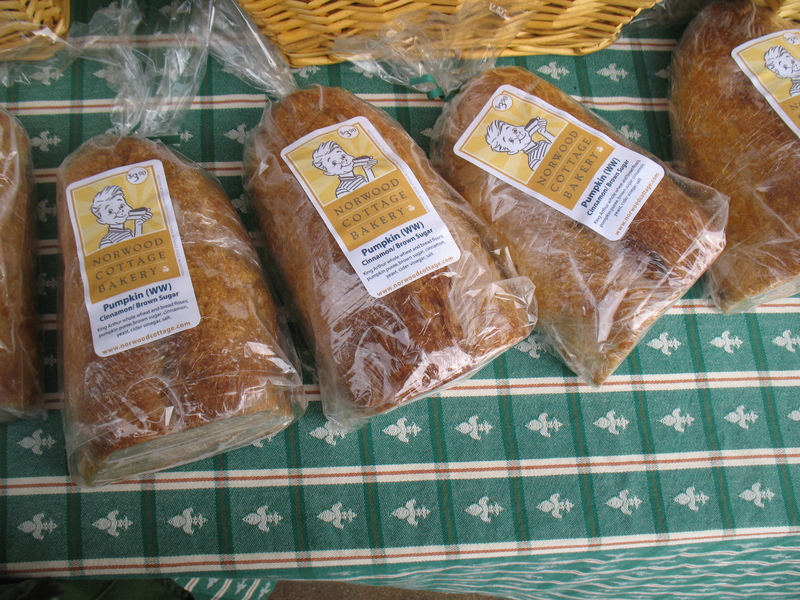 We are excited to have their quality local products at the market! 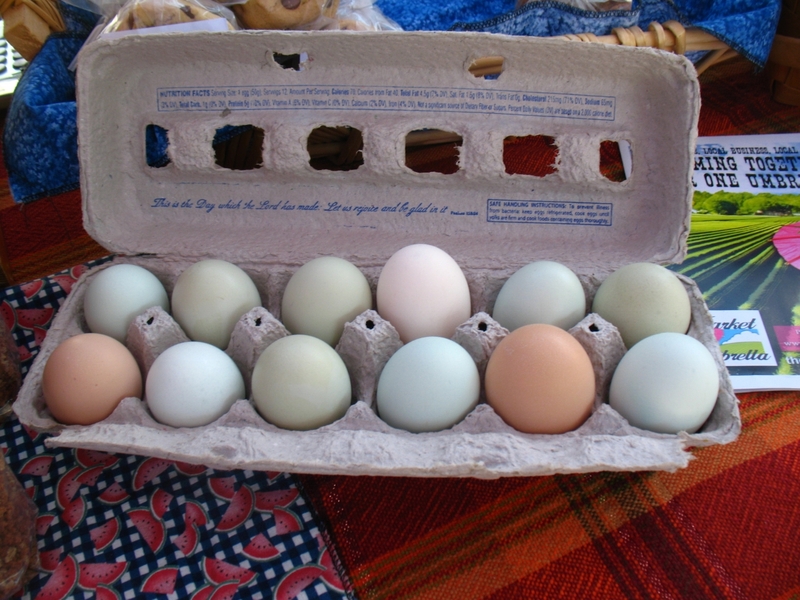 Ault’s Family Farm Pasture raised poultry and pork, grassfed lamb, eggs from pasture raised laying hens. Barham Seafood Your local seafood merchant. We provide the freshest local seafood possible. Grammy O’s Sticky Buns Authentic Pennsylvania Dutch Sticky Buns & Breakfast cookies. Grayhaven Winery Grayhaven is a family owned and operated farm winery located in Gum spring, VA (Goochland County). Handmades by Linda Handmade sterling silver, gold-filled and copper jewelry with semi-precious stones, pearls, crystals and glass with miscellaneous handmade/hand beaded accessories. Pizza Tonight Bringing you artisan pizza dough, sauces, mozzarella and bundled packets along with our wood fired pizzas made in our portable wood fired pizza oven. Locally-sourced products and produce. Richmond’s first portable wood fired pizza! Simply Savory Simply Savory is about from scratch cooking and seasonal offerings. We are wary of fussy and pretentious, but will occasionally utilize exceptional ingredients that may not be familiar to everyone. Simply Savory is all about good things to eat.